It all begins with a forgettable old man telling her he has a story about murder to share with her and then Kate watches him die before her eyes in a hit and run. Starting slowly like the dropping of a stone into a body of water and the waves increasing steadily in size. This is a story of discovery and an unforgettable story of past sacrifices and secrets touching the present with danger and murder. 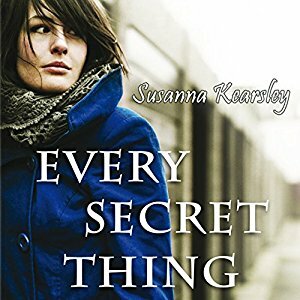 Originally published under another pen name, Emma Cole, Every Secret Thing is now released by Susanna Kearsley as the first book in the Kate Murray series. The story begins with Canadian journalist in London for a big murder trial. She’s covering the story and when the verdict comes in, she’ll wrap up and head back home to Toronto. While the jury is out deliberating, Kate encounters a bland forgettable older man outside the courthouse. 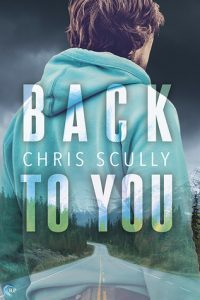 He strikes up a conversation and then speaks of her writing up a story he has about an old case of murder that never saw justice. Kate is distracted by thoughts of her own story and thinks he’s just a forgettable, lonely old man until she watches him walk away and die when struck by a car. He made one comment that disconcerts her- she has her grandmother’s eyes. How would this stranger know that? 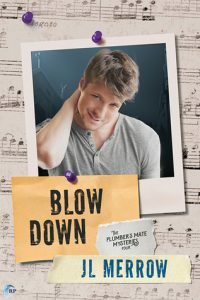 Next thing she knows, she is being warned away from Andrew Deacon’s story, his things are ransacked, and everyone connected to him is meeting with fatalities. It really strikes home when just after she gets back to Toronto, her grandmother tells her a story- a story of a life during the war years when her grandmother worked for a top man in British intelligence in NYC. Kate is flabbergasted to discover that not only did her grandmother know Andrew Deacon, but they were close. Then her grandmother is shot. Kate goes on the run for her life and knows that she’ll never be safe until she discovers the truth behind that old murder that Andrew Deacon wanted to come to light. Her investigations take her back into the past- Lisbon of the 40’s. She must avoid those who are trailing her and keep those who know of the past safe even as someone is dead set on the opposite. Alright, this book solidified what I already knew. 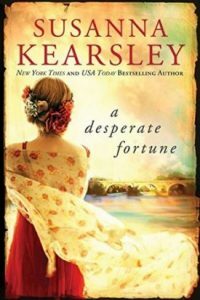 I love Kearsley’s work. 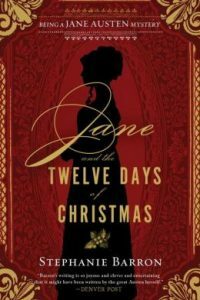 I love her dual plotted stories that make the past come alive with the present story line and pose a cunning suspense and light romance plot as well. Every Secret Thing got going with some excitement and then turned gently paced in the middle. The end picked things up again. But it was not just the pacing so much as how the plot was teased out. The reader is given an explosion of early facts and situation, characters, tone, and setting to drawn them in and get things started. Then details come along that start making sense while also confusing matters. Things are not always what they seem. Kate learns that she has to figure out who to trust and who is telling the truth. But that end-wow, a twist on a twist on a twist. So many details that I saw and didn’t grasp the significance made the puzzle pieces finally fit and give the full picture. Some I worked out, but other pieces left me amazed. Beyond the suspense, there was a beautiful bittersweet story of star-crossed lovers, people affected by war, honor, and duty, and hard truths. Many of the players in this one particularly in the past story line were so alive to me. At first, the reader is introduced to this old man who soon dies and he seems to be almost throwaway just to get the plot moving. Even now, I get emotional just thinking of how wonderful and heroic that self-effacing man really was and I had to hear his story knowing that he was gone- murdered. Kate is the central figure, but her story is tangled up with those in the past. I bawled my eyes out there near the end at the loss, pain, and poignancy of this story that goes well beyond the usual engaging romantic suspense piece. The settings both historical New York City and Lisbon and modern day London, English country village, Lisbon, DC, and Toronto were well drawn. I felt I was there and could appreciate these international settings. I enjoyed this book in audio format. It was my first time with Katherine Kellgren as the narrator. I thought her voice really matched well with the characters from the past. I think it is a gift to not only portray a persona and their accent, but a person not from modern times and then switch it with people from the present and representing several nationalities. She really gets into her storytelling and startled me the first time she told an exciting part because I wasn’t ready for her to break out of her steady storytelling voice. But I adjusted and came to enjoy her dramatic telling. This story felt complete when it ended, but I noticed that it had been labeled as the first of a series. I assume the main character, Kate, will have more suspenseful adventures and maybe do something about the attraction she shares with a certain someone. In summary, this was abso-fab and I can’t praise it enough. The mystery plot would have been enough, but the blend with that historical time, the people, and the tone made it extraordinary. 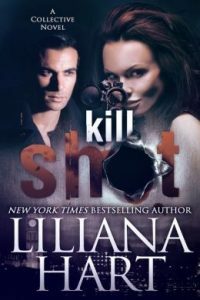 Romantic suspense and historical mystery lovers really should grab it up. I was born and raised near Sacramento, CA. I have read since I was four years old and developed tastes that run the gamut of literature. I went away to college and have a degree in education, a certificate in family history research, and a certificate in social work. I worked for a non-profit agency with low income families for 20 years which included being responsible for the children’s library and promoting/teaching adult literacy. I have lived in Southeast Michigan for the last 18 years and I am currently a book addicted homemaker with a cat and husband who keep me grounded. Recently, I made it a challenge to review each book that I have read as a favor to author friends who said reviews are important. I have done reviews for Good Reads, Amazon, eBay, and Smashwords, but mostly at Goodreads and Amazon. Yes! 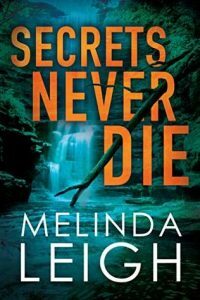 It was a great thriller mystery, Melliane. I loved following along as she figured things out. That one sounds really interesting. I like mysteries like this one where something happens and you’re left with unanswered questions. It was neat. She’d no sooner figure out one thing then more would appear. Loved it! I am glad the audio is so well done, I imagine it wasn’t easy capturing both past and present voices. Great review Sophia. No, it probably wasn’t. I know I was impressed. This was a great story all around. 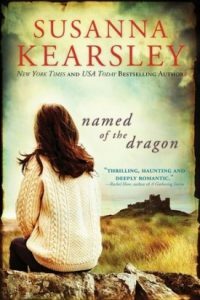 I have bought so many Susanna Kearsley books but have yet to read one of them. This sounds like a wonderful story. Great review! Haha! I’ve got shelves full with books I keep collecting by an author and I have yet to read one. This was a good one for me and I’m slowly moving into that point where I’ll probably read anything she writes. Yeah, the hints are there, but this is also a first book in the series. I have read Dimon and enjoyed her stuff. I’ll have to read your thoughts on her latest. 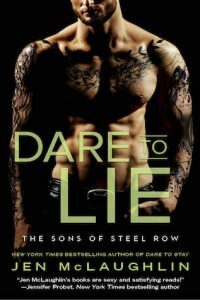 This was an exciting one- less on the romance in a way, but still a really good book. Thanks, Vanessa! You bet, Debbie. I loved it and look forward to the next book in the series. Sounds fantastic! I have one from this author but tempted by the audio. I’ll have to check out the narrator for sure. This one sounds good and if it has a mystery I am in! So worth it, Cindy! 🙂 I felt the same way. I’ve had this one, in book form, for years, I bought it from the original UK publisher, now your review made me want to pick it up. Share book reviews and ratings with Shari, and even join a book club on Goodreads.